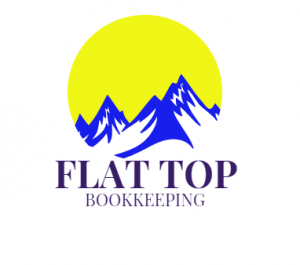 Flat Top Bookkeeping LLC, founded by Tammy Lojewski, Mark Walkenhorst and Tyler Roberts, is a full-service accounting and bookkeeping firm with more than 20 years of combined experience in accounting and taxes. Its services include individual and business taxation, payroll processing, account reconciliation, budget forecasting, cleanup accounting and more. It is available to work onsite or remotely. For other services and pricing information, click here.